I was in a reading slump earlier this summer, and IN THE AFTER pulled me out of it. I really couldn't put it down. 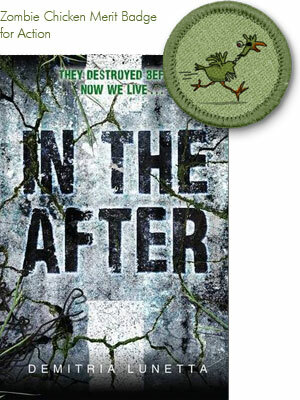 Fast paced and terrifying, IN THE AFTER gets the Zombie Chicken Merit Badge for Action. So in book math, IN THE AFTER is INTO THE FOREST by Jean Hegland meets THE PASSAGE by Justin Cronin meets THE PROGRAM by Suzanne Young. Read it and you'll see what I mean. Amy is a survivor in this post-alien invasion world and I legit feared for her life. What else? I loved Amy and Baby's relationship. 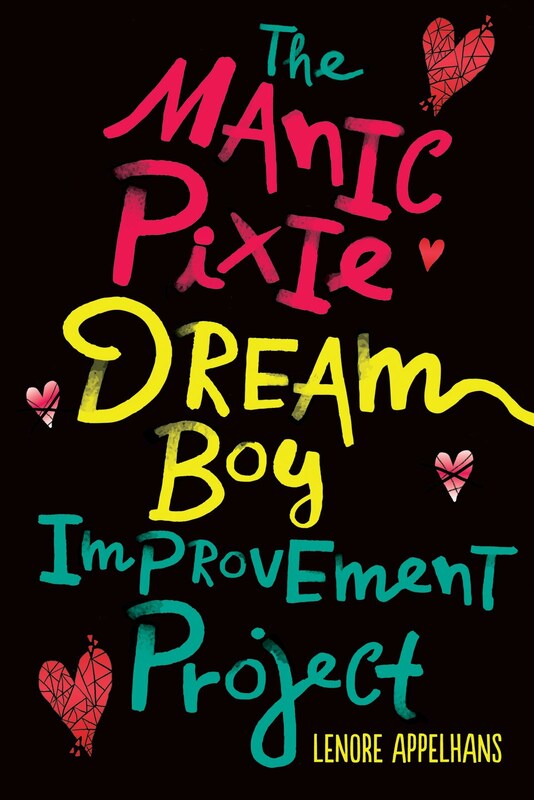 The only part I wasn't so terribly keen about was the big twist, because I was hoping for something else, but that didn't detract at all from my overall reading experience. Find out more about IN THE AFTER at the author's website.